Many people have heard of the term “legalese.” This is society’s made-up word to describe all of the legal terms and jargon in legal documents and court proceedings. It’s mainly because all of the terms can be confusing or downright impossible to understand unless you’ve been through the schooling necessary to get it. That’s one reason that when you’ve experienced a personal injury, it’s best to contact a lawyer. A personal injury attorney is there to do more than just explain the legalese, however. We are your investigator, advocate against the insurance companies, and key to achieving comprehensive financial compensation for your losses. No matter what type of accident you’ve been involved in that caused your injury, there were likely multiple parties responsible. It would be quite a task for an everyday citizen to find all of the potential parties who were at fault. Furthermore, it would be highly unlikely that you’d actually get the information from them that you need. Your personal injury attorney acts as the lead investigator by talking to everyone that may have been involved so you don’t have to. Plus, they have the clout that you’re missing to get the answers—such as by asking questions under oath while conducting a deposition. 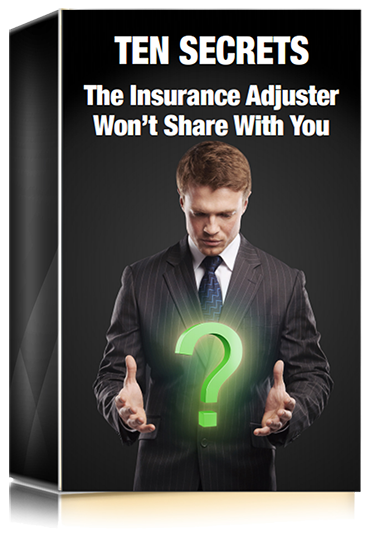 Insurance companies can be a complete pain to deal with. They have their own forms of legalese that you’d have to decipher, and worse, they don’t actually care about what happens to you. All they care about is settling quickly and for as little money as possible. Your attorney will handle all communication with the insurance companies, which is ideal because you won’t have to worry about having your words used against you later. The most important thing for you to do after an accident is get better. You can’t do that in the midst of a battle with the insurance companies. This is likely the number one reason to hire a personal injury lawyer. When you’ve been in an accident resulting in injury, you obviously want to make sure that your bills are covered—but a lawyer can do much better than that. Outside of the monetary bills you have, you will also experience what are called “non-economic damages.” These are things like pain and suffering, punitive damages, loss of consortium, and emotional distress. Do you know what those are and how to fight for them? A personal injury attorney does. And the best way to get all the compensation you deserve is to work with one. Personal injury cases go deeper than just the injuries themselves. The legal road can be a tough one to face if you don’t have the proper training and knowledge. Schedule a free consultation to explore your options with a personal injury attorney from Joel H. Schwartz, PC by completing the form below or by giving us a call at 1-800-660-2270.